A rather decent range of Exotics this week. 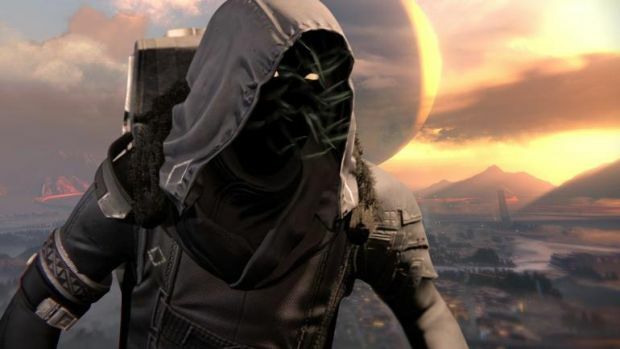 Xur has returned to the Tower in Bungie’s Destiny, bringing a range of familiar but still useful Exotics for players. You can find him near the Speaker by the giant door where he will remain until July 10th till 2 AM PST. The MIDA Multi-Tool is the Exotic weapon, available for 23 Strange Coins, and includes added movement speed, a fast fire rate and overall excellent handling that makes it extremely popular in PvP. As for the Legacy Engram, you can pick up a Year One chest piece for 29 Strange Coins. It’s only worth investing in if you want a Year One piece though.